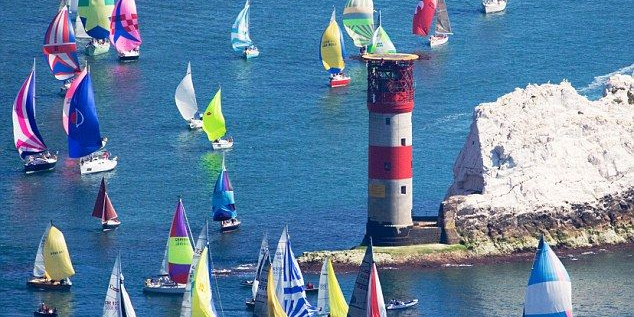 This is LBS's very own regatta, this year in a special offshore format and, for the first time ever, in home waters!! So no excuses: we want a massive LBS turnout! With three days of sailing and three evenings of fun, this is one you won't want to miss! Teams are almost complete, but as always we are looking for a mix of abilities, so hop on aboard and tell us you're interested HERE. More details on the Global MBA Trophy website.